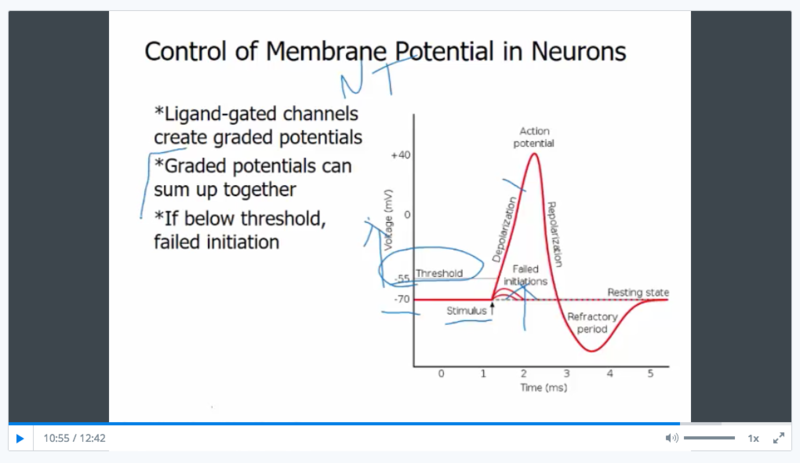 Our test prep is specifically designed to help you ace the new MCAT! We’re here to help you improve as fast as possible. 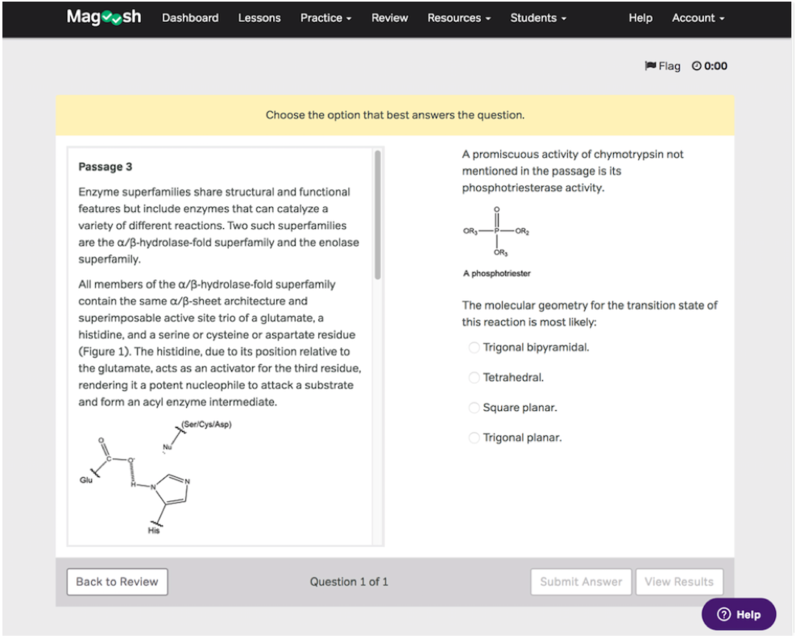 With Magoosh, you’ll always be studying with the most updated, tried-and-tested materials, based on careful analysis of students’ answers. We don’t overwhelm you with questions; we make every question count!